Welcome to Mattressman, Britian’s biggest mattress specialist! With over 8000 mattresses, bed frames and bedding accessories in stock, Mattressman are able to offer an excellent range of products that cater for all budgets and tastes. A focus on customer service, low prices and free next delivery has put Mattressman at the forefront of the bedding industry. We are proud to stock the biggest brands at the best prices with brands such as Silentnight, Sealy, the British Bed Company, Sleepeezee, Relyon and many more available. As well as this, you can find a variety of different mattress designs at Mattressman, with memory foam, pocket springs and latex all making regular appearances throughout our product selection. Don’t forget, we can also make a special size mattress. We pride ourselves on excellent products, knowledge and service, so you can shop with us in trust that we will provide you with the perfect shopping experience. Whether it’s a cheap mattress, or that luxury top-end mattress, we are sure to have exactly what you need. If you're not too sure where to start, then we have you covered. You can check out our mattress buying guide, call one of our sleep experts or have a quick online chat using our live chat service. 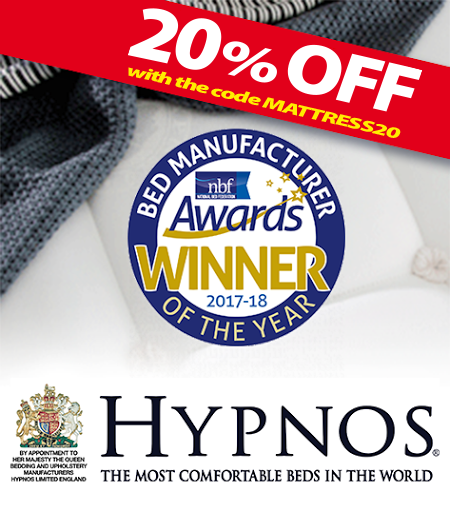 Mattressman is an award-winning company known both locally and nationally for our fabulous selection of beds, mattresses and Divans. 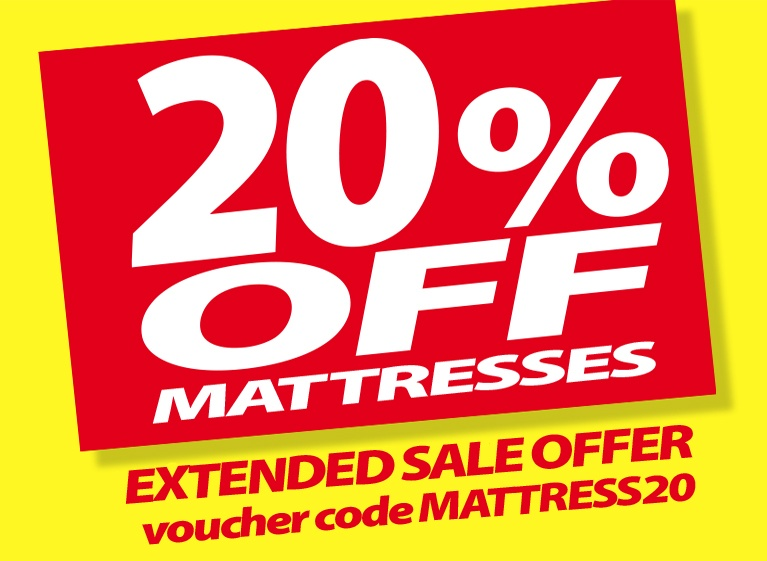 With over a decade of experience in the mattress world, we hold a huge range of different items, and the knowledge to provide our customers with what they are looking for. 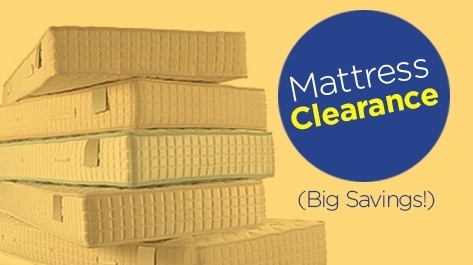 We stock a huge mattress collection, ranging from memory foam to pocket sprung, latex and Miracoil. 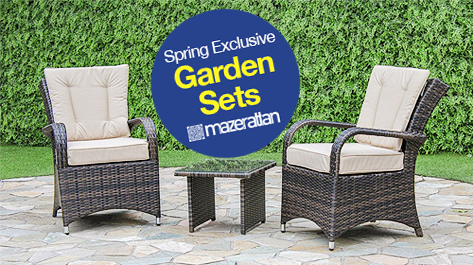 With new products month after month, and a colossal variety of spring types, materials, brands, sizes, and constructions, our easy-to-use website helps to take the stress out of the decision making. We stock a large range of memory foam mattresses, with our very own CharCool range made with real bamboo, which naturally regulates temperature and keeps you cool at night. Our easy-to-use Filter Wizard allows you to pick size, brand, comfort rating, fillings, and structure to find the right bed for you – those sweet dreams aren't too far away! If you want a more traditional bed, pocket sprung beds are the way to go, with tightly packed springs, each housed in their own fabric pocket spring offering superb support. We also stock reflex foam, open coil, and hand tufted mattresses from a master class of designers such as Sleepeezee, Myers, Breasley, Rest Assured, Silentnight and Hypnos. Mattressman don’t just sell mattresses. We’ve been selling beds for as long as we can remember and have some fantastic relationships with some of the world’s greatest bed manufacturers. As such, we receive some champion discounts and can therefore provide you with the web’s best prices on even some of the more luxurious bed frames. 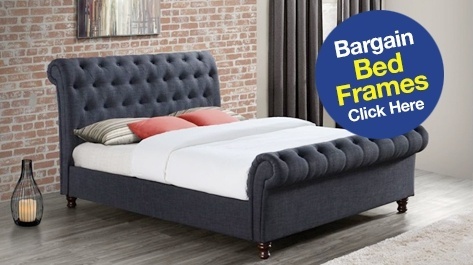 We have a huge selection available, too, with both modern, state-of-the-art bed frames and traditional beds in stock at all times – all qualifying for free next day delivery. We also have a selection of specialist beds such as upholstered beds and ottoman beds, a fabulous storage bed that allows you to have all the functionality of a divan with the elegance of a bed frame. Catering for all sizes, Mattressman’s beds come in small-single, single, double, king size and even super-king for those who love the room to spread out. If you’re looking for something really special then you might be interested in our TV beds, these luxurious beds house a TV in the footboard that can be raised on whim for the ultimate in splendor. Mattressman stock a range of divan beds encompassing all that you need, whether it is a no drawer, two drawers or four drawer divan bed. Divans allow you to make the most of the space in your room, as the space that is usually lost in place of a bed is converted to storage. Easy to access, and brilliant for storing bedding and other items, combined with great prices and free next day delivery, make a bargain that will add value to your bedroom. 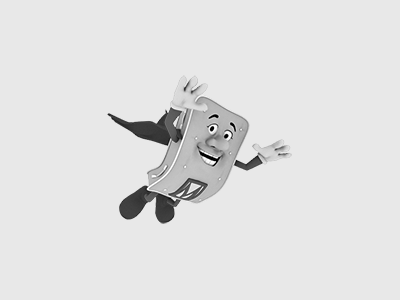 With our divans, we offer the chance to grab a mattress and divan together to save you some money off the total cost. These combo divans allow you to get the best of both worlds, as we sell a great range of headboards too, so that you can find the perfect style for your bedroom.